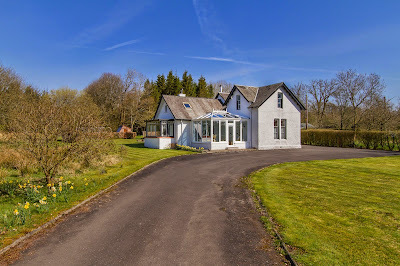 Leading independent Scottish property consultancy CKD Galbraith is offering for sale Hareshaw Lodge, by Waterside, Ayrshire, a charming country house situated within its own grounds of some 10 acres outside the pretty hamlet of Waterside. 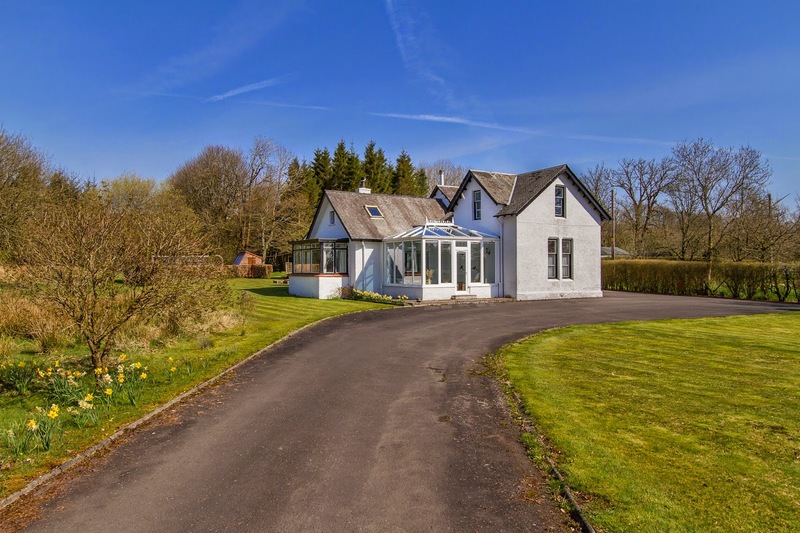 Waterside has a small population of some 82 residents and is popular with commuters seeking quiet rural living yet with easy access to the M77 and Glasgow city centre. 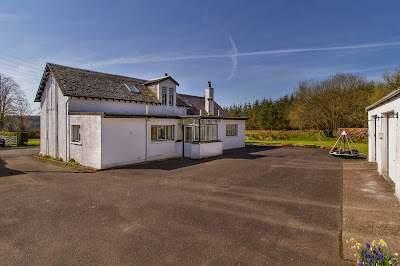 The property originally formed part of Hareshawmuir Estate, and whilst little is known of its history, the house bears more than a little resemblance in style to the nearby Hareshawmuir Lodge - an Edwardian shooting lodge built for the Earl of Glasgow. Built in a traditional Arts and Crafts style, Hareshaw Lodge dates from the early 1900s, and despite its simple whitewashed facade has a certain understated elegance. 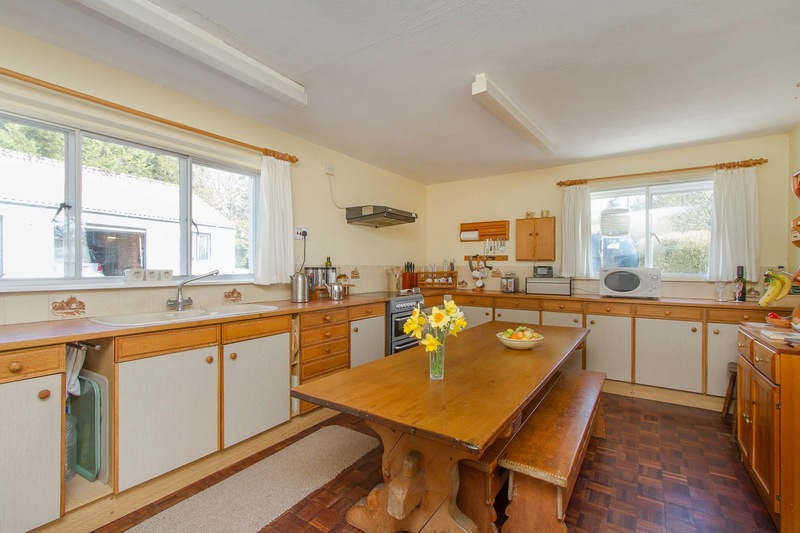 The accommodation is well proportioned and, on the ground floor, centres around a wide spacious hall. 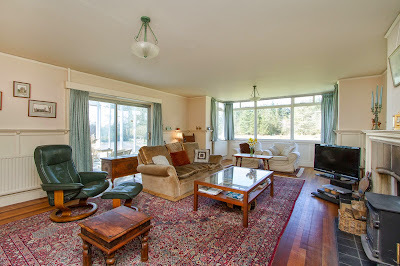 The living room has picture windows overlooking the grounds and a log burning stove with a large stone surround. The kitchen is spacious and sensibly located adjacent to the dining room. 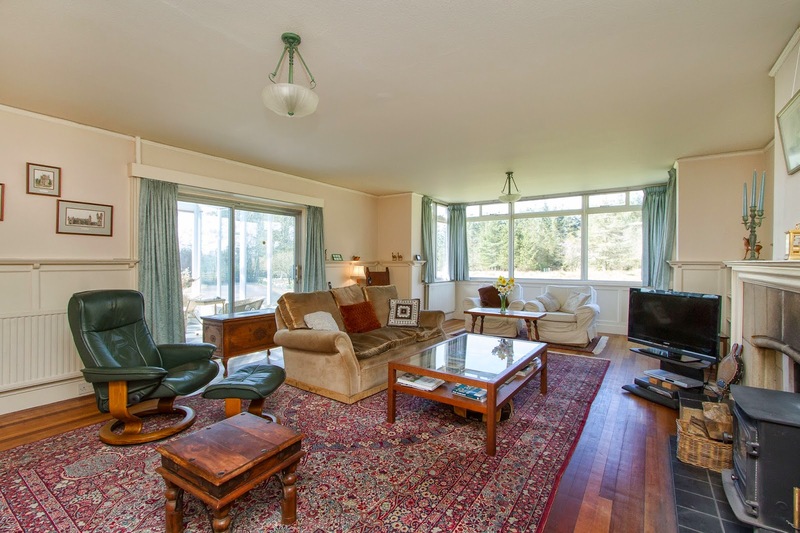 There are two bedrooms and a shower room on the ground floor and the more recent addition of a conservatory provides an additional seating area. Two further bedrooms and a bathroom are located on the first floor. 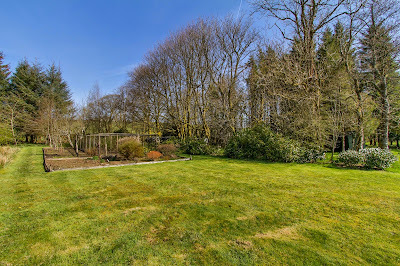 The grounds of Hareshaw Lodge complement the house beautifully. A white wrought iron fence opens to a private tarmac driveway which sweeps around the house culminating in a practical parking area at the rear. An expansive level lawn surrounds the house, sheltered by mature trees and shrubs which provide an array of seasonal colour. 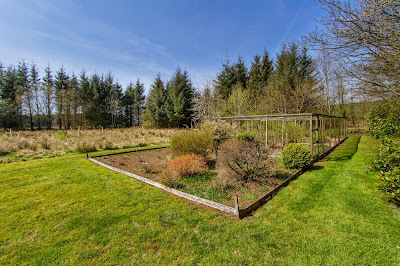 A productive fruit and vegetable garden has been carefully tended by the present owners for many years and has an adjacent greenhouse and potting shed. There is also workshop and wood store complete with circular saw. The garage block lies at the rear of the house. An adjacent paddock of some 5½ acres provides grazing. Hareshaw Lodge requires some modernisation, but is a practical family home in an accessible yet private location.